The report started out with a controversial question from The National's Knowlton Nash. "When was the last time you went into a bookstore and spent money on a hardcover book — a hardcover book by a Canadian writer?" the anchor asked the audience on April 10, 1981. "If you're having some trouble with that question, you're not alone." The National's Russ Patrick reported that just 3,000 Canadians made money from writing at that time and just 800 of those writers worked at their writing full time. According to Patrick, nearly half those full-time writers were making less than $5,000 a year — or less than $14,200 in today's dollars, according to the Bank of Canada's inflation calculator. That made it very hard for them to make a living putting pen to paper. The National was trying to delve into why the writing market was so challenging. For starters, only a small fraction of the books — just 11 per cent — sold to Canadians at that time were original books from Canadian authors. 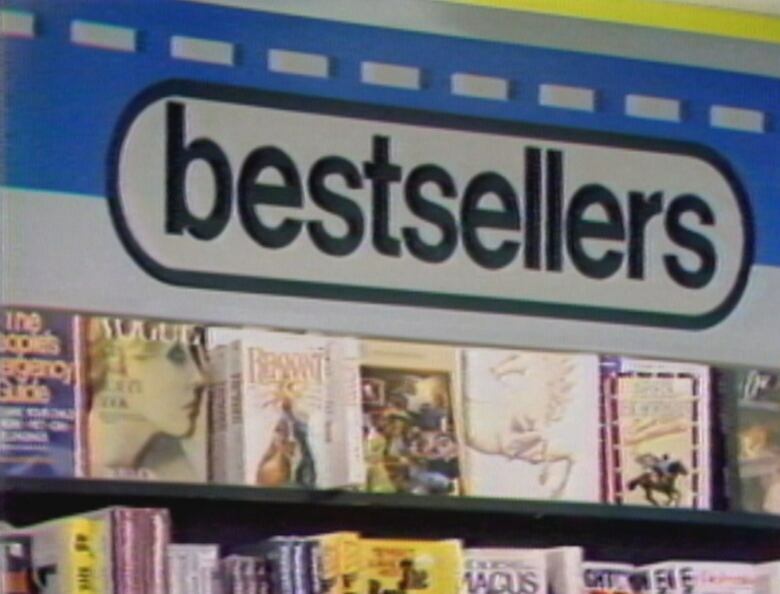 A second issue was the large proportion of sales that took place at large booksellers' chain stores and the power those chains in turn held in deciding what titles got presented to consumers. "The big three — W.H. Smith, Classics and Coles — run 60 per cent of the shops in the country," Patrick explained. "Writers and publishers are worried about that concentration and about the chains' emphasis on promoting bestsellers, most of them foreign." The National spoke to author Margaret Atwood about the influence that large bookseller chains had in the industry at that time. "I would say that it's a bad problem and it's a growing problem and what it means — if it keeps going this way — is that the book chains will control what gets published," Atwood said. "Because the publisher will go with a book to the chain and say: 'Will you stock this?' And if the book chain says no, the publisher will say to the writer: 'Well, sorry, you know, we can't publish this book.'" There was also an issue with the general health of the book business amid rising costs of making and selling books themselves. "Inflation, in general, and the high cost of paper in particular are making hardcover books very expensive," Patrick reported, noting that some novels were selling for $30 at that point — or a whopping $85 in today's dollars. Patrick said paperbacks were selling well, but there could be fewer of those produced in future, as fewer hardcovers were being produced in the first place. 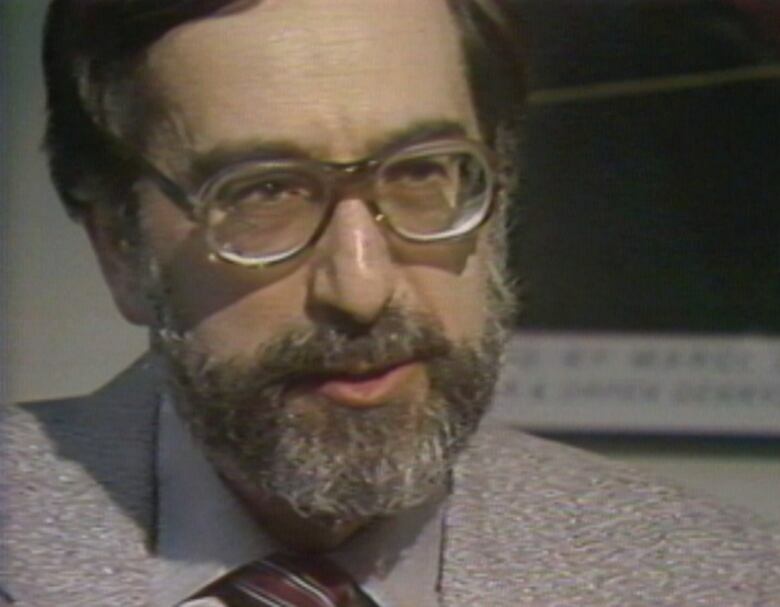 Malcolm Lester, then the president of the Association of Canadian Publishers, said the ongoing survival of the domestic publishing industry was itself a victory. "The good news is that we've survived in a market that, logically speaking, there shouldn't be a publishing industry," Lester told The National. "And in spite of everything, we're still here and we're still producing some exciting books for the Canadian public." Almost four decades after The National reported on this issue, many writers are still finding it hard to make a living from their work. Last year, the Writers' Union of Canada, which describes itself as the national organization of professional book authors, conducted a survey involving 1,499 participants from Canada.The average net income from writing was just $9,380, according to the survey. The median income reported was less than half of that figure.